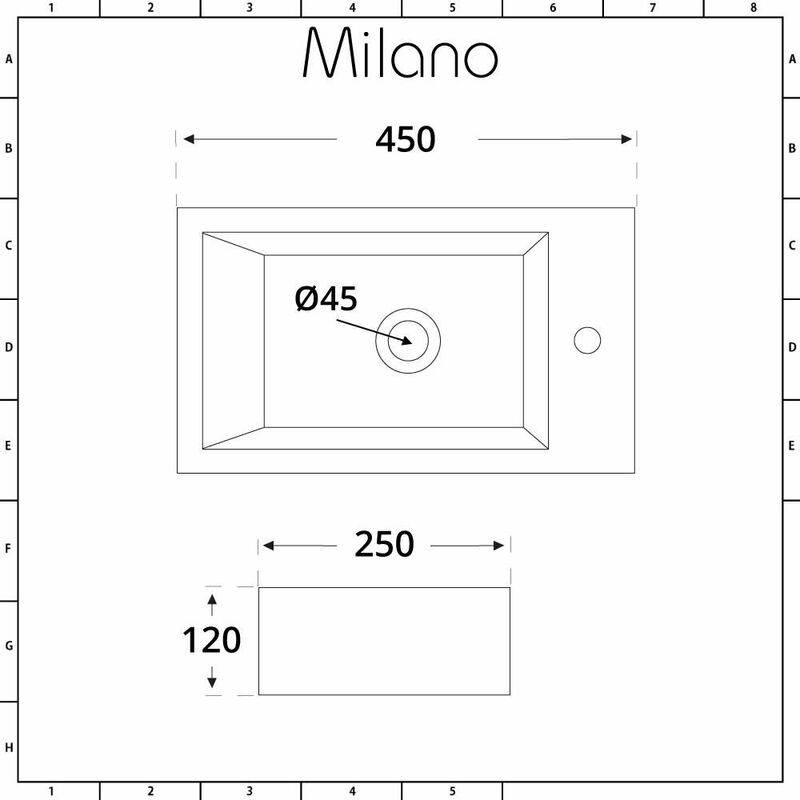 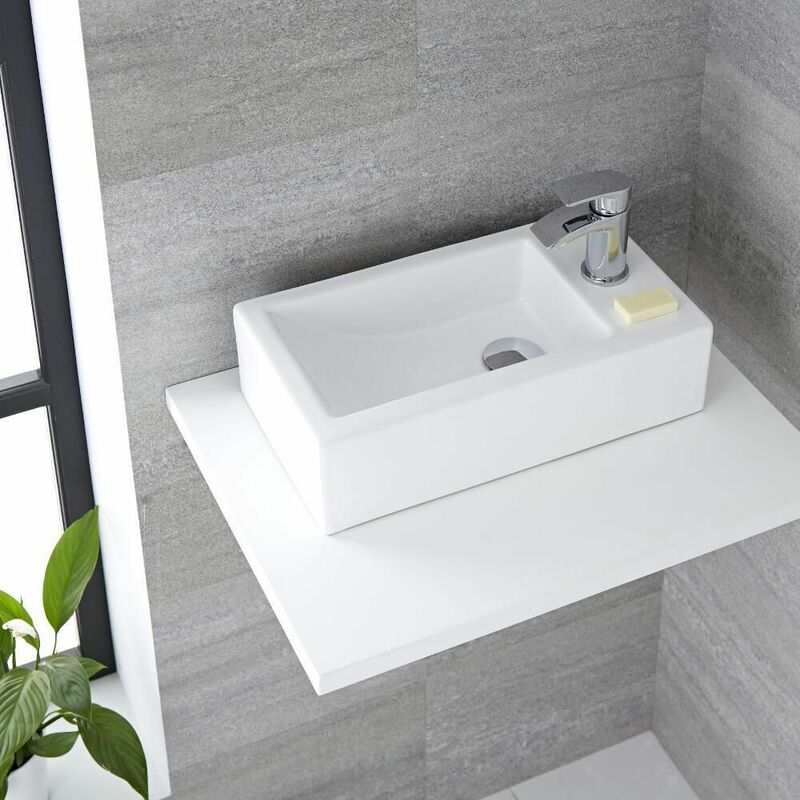 Add smart, modern style to your bathroom with the Milano Elswick 450mm x 250mm rectangular countertop basin. 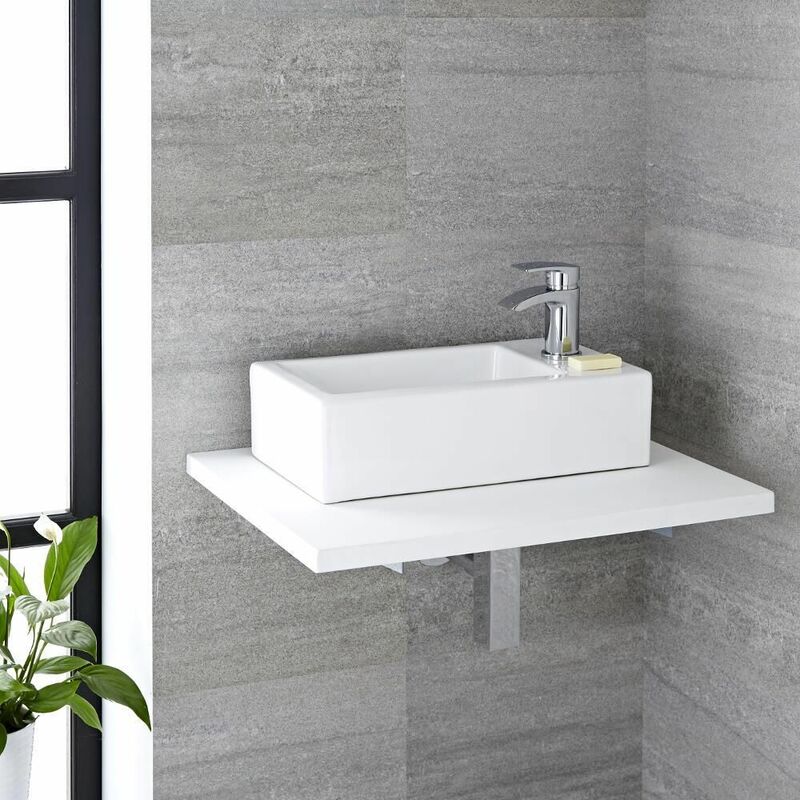 Made from premium quality ceramic with an easy to clean white glazed finish, this countertop basin offers a sleek design solution for a contemporary look. 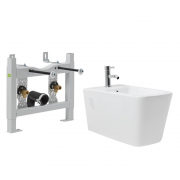 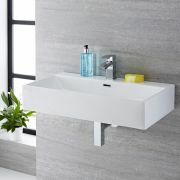 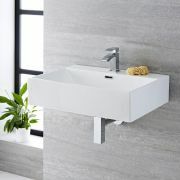 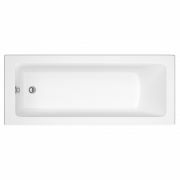 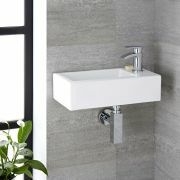 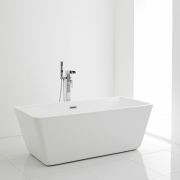 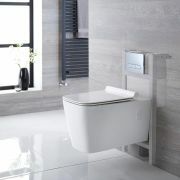 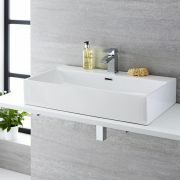 The basin is designed for installation on a worktop or vanity unit as well as the option of wall mounting. 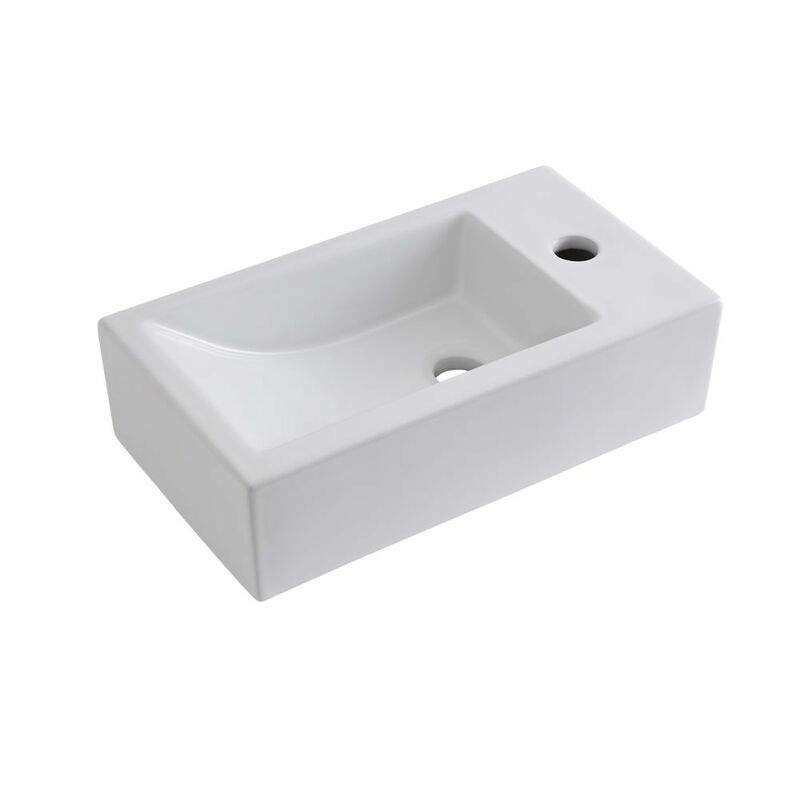 Featuring a single tap-hole it is compatible with contemporary mono basin taps to complete the look.